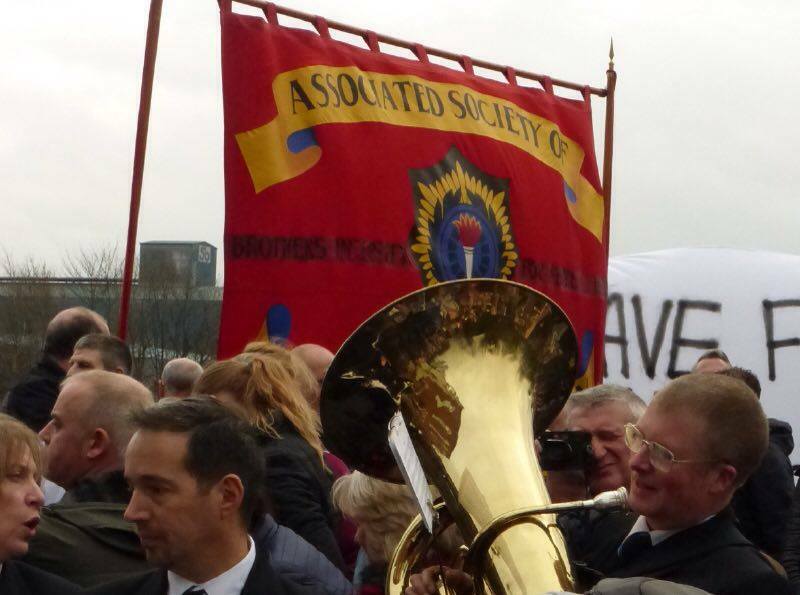 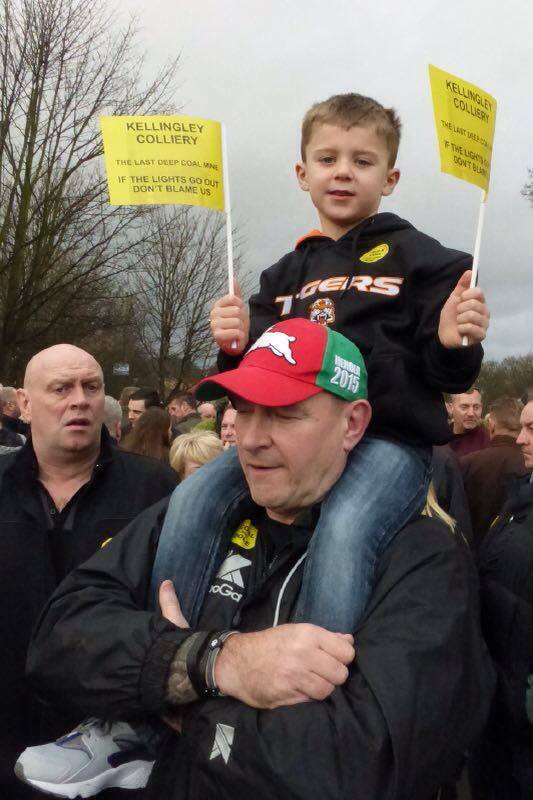 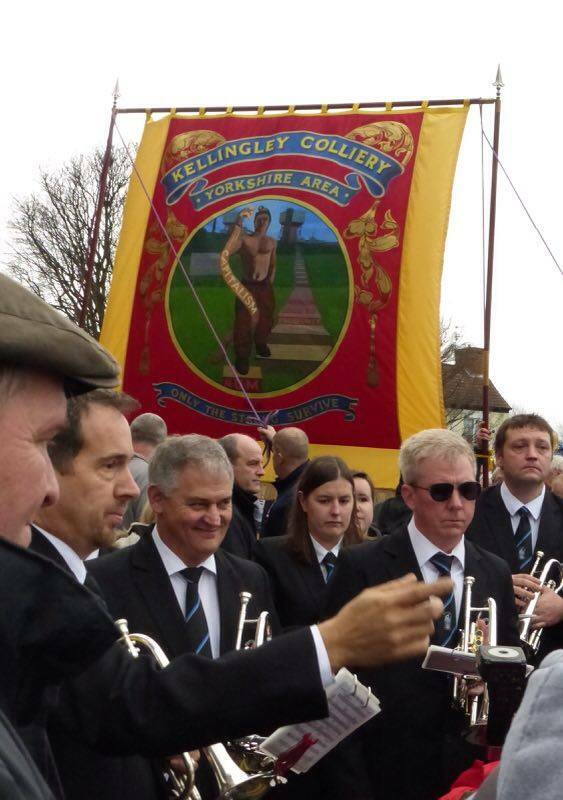 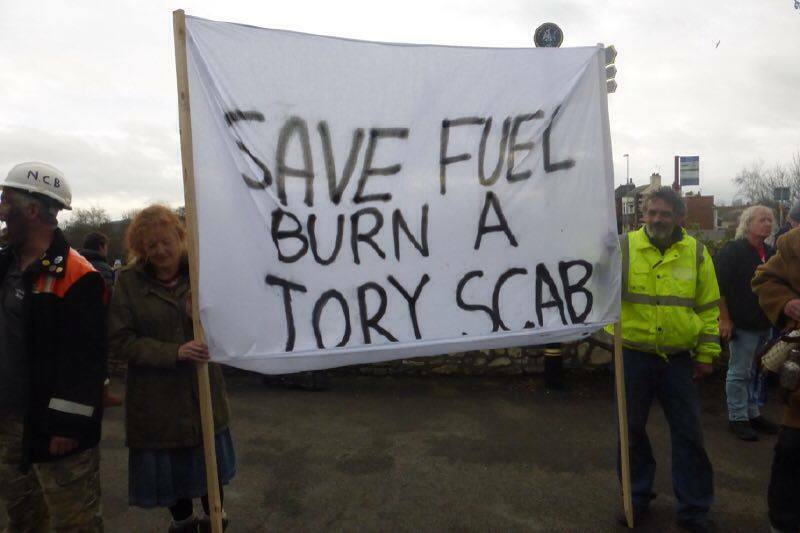 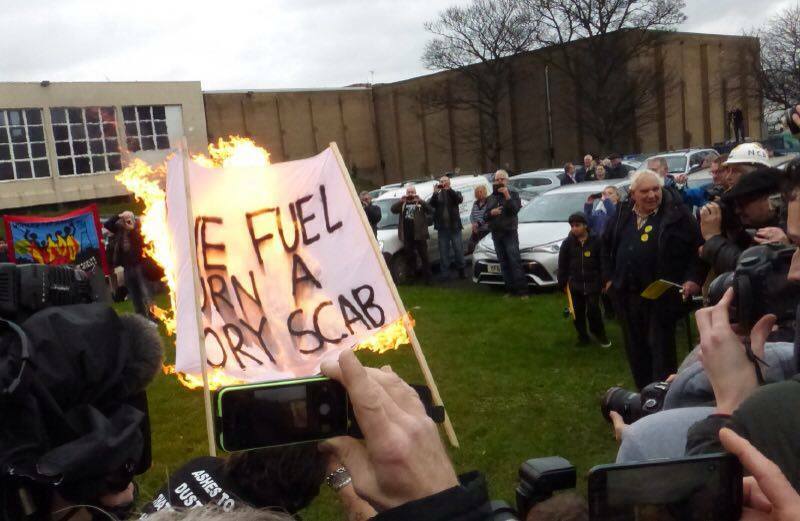 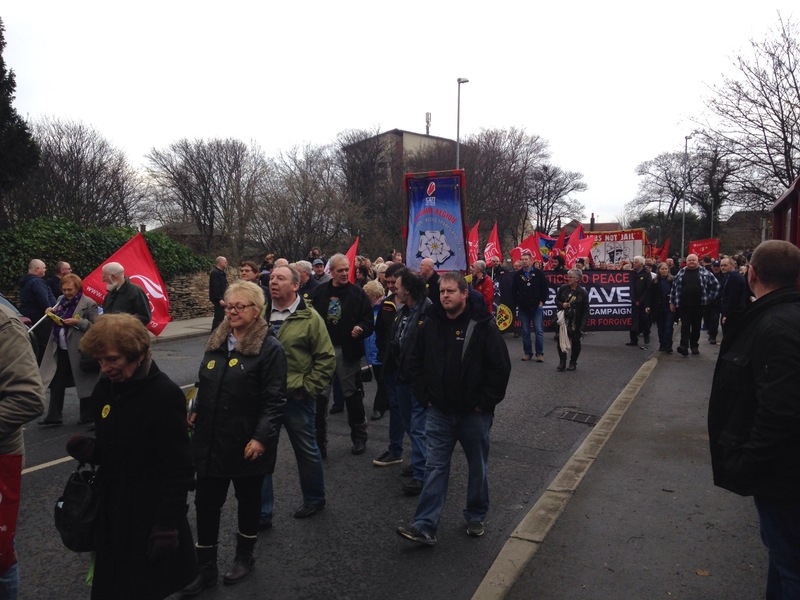 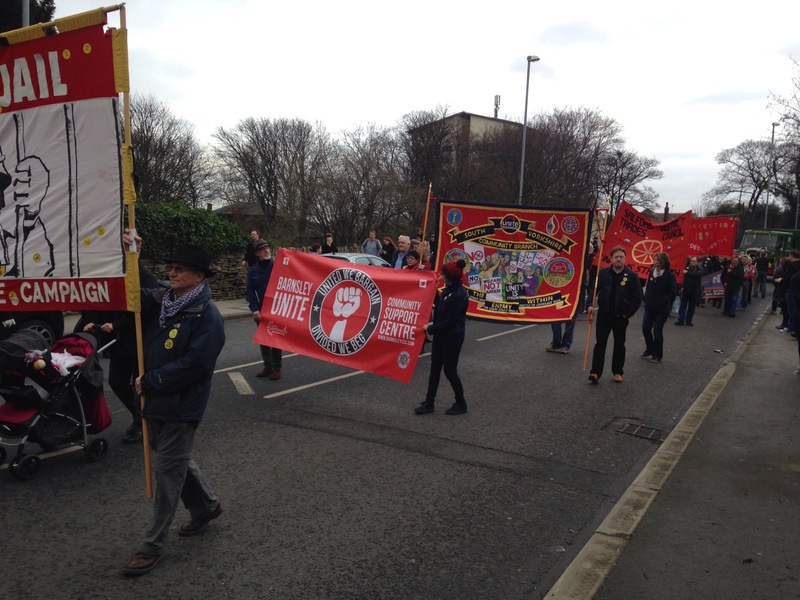 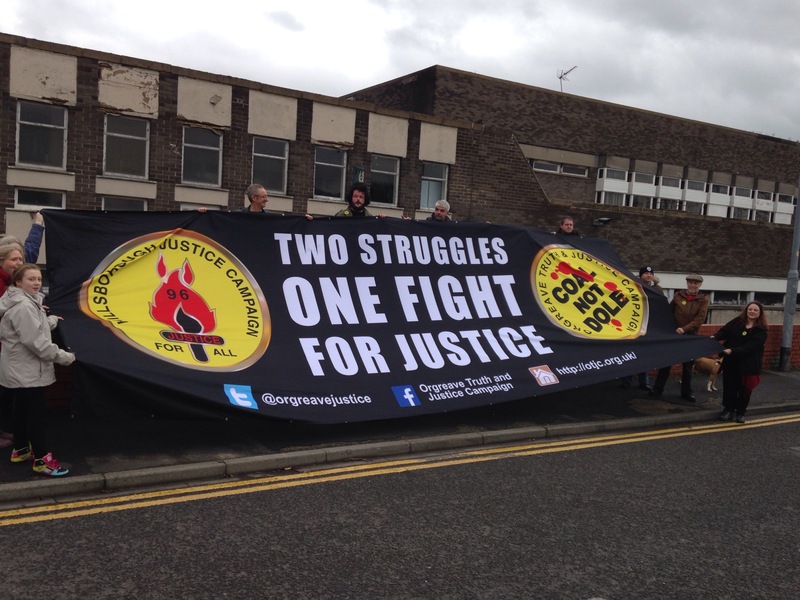 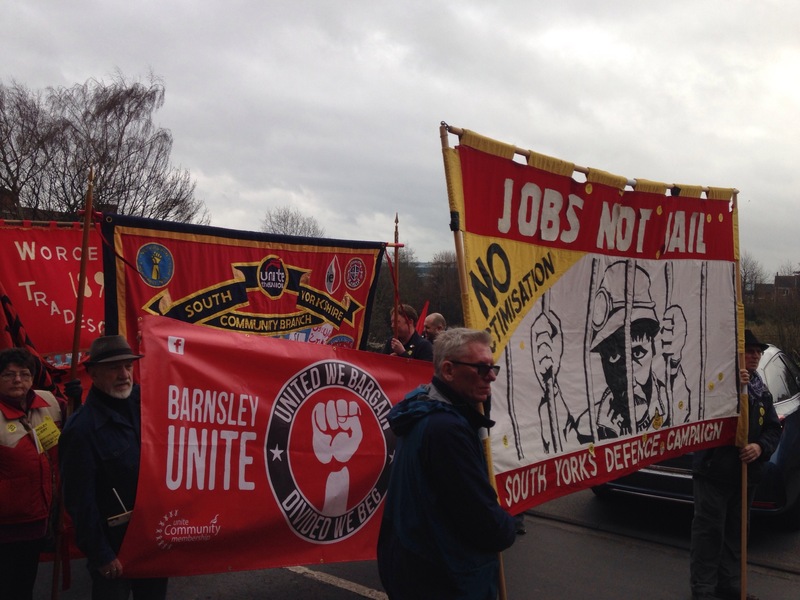 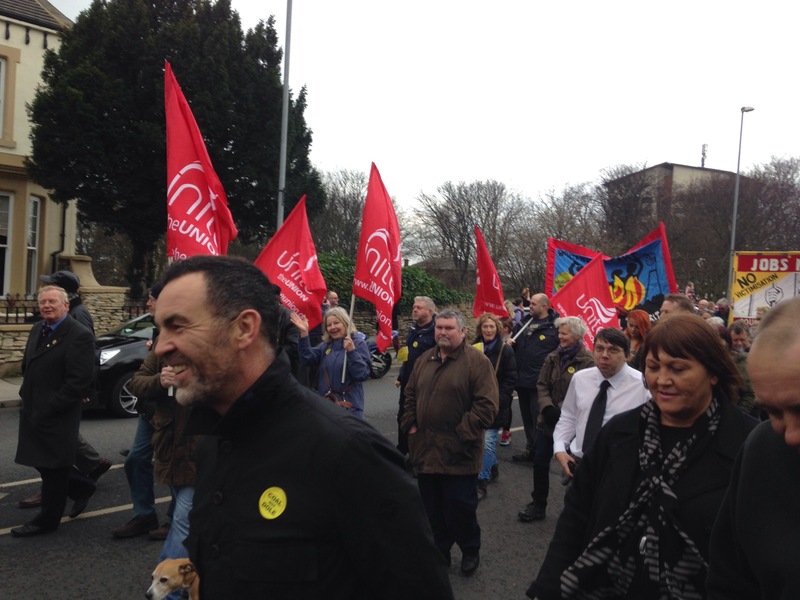 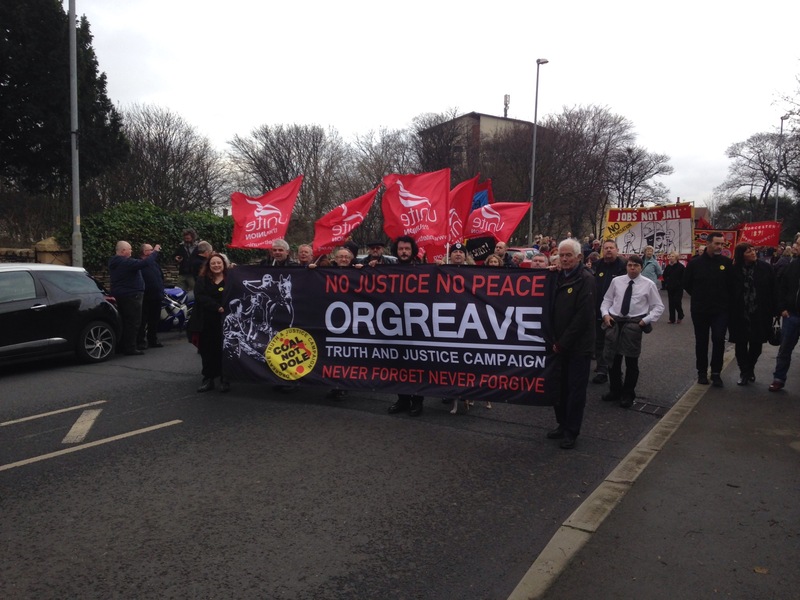 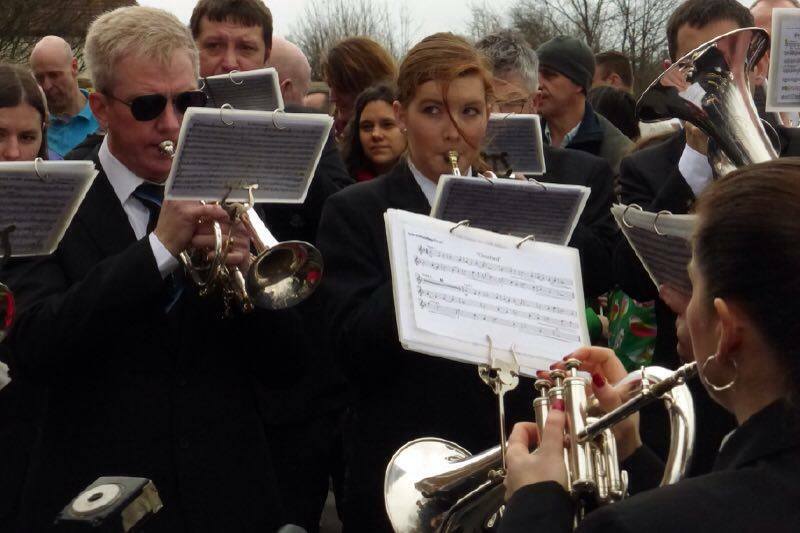 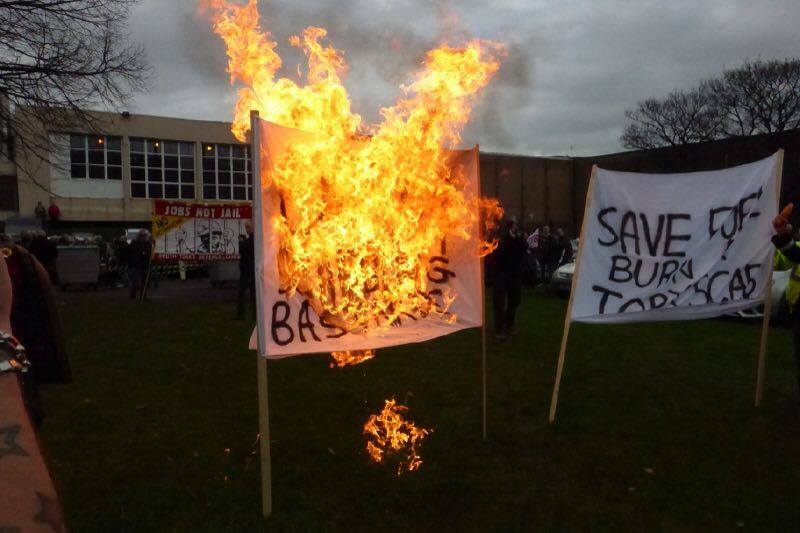 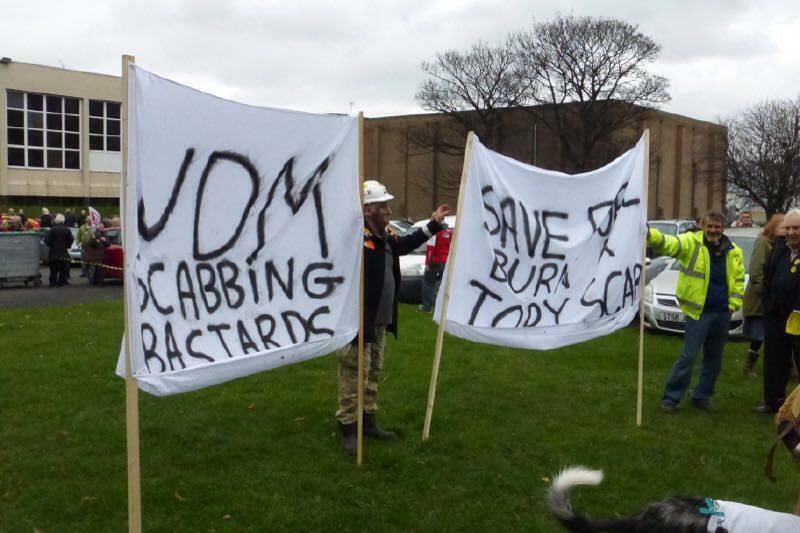 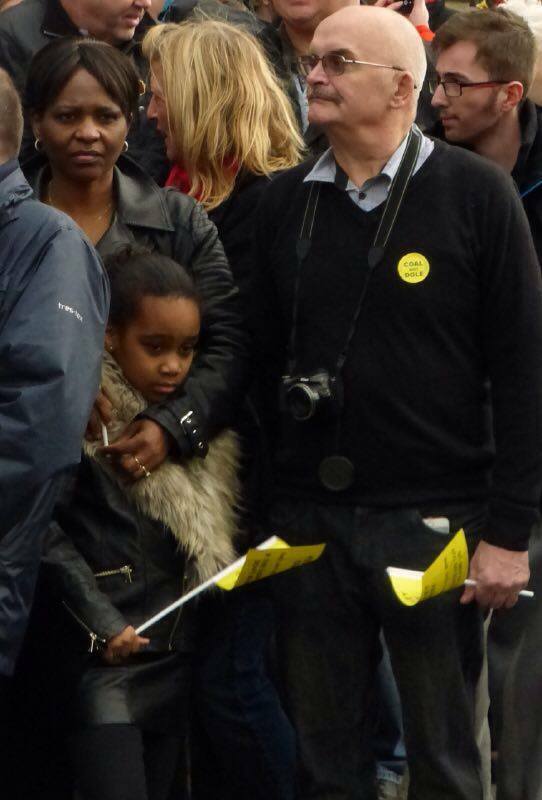 A few photos from yesterday’s march at Kellingley Colliery. 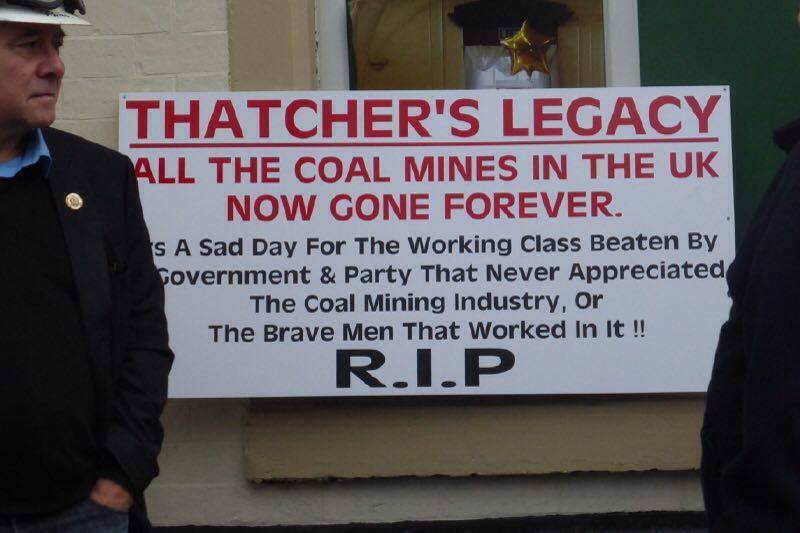 A sad end of an era. 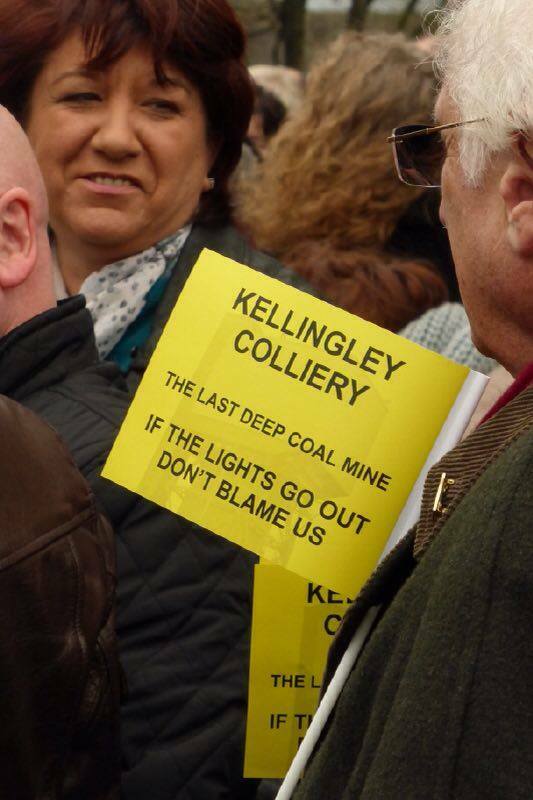 Also, the story of Kellingley’s final day from the Mirror.